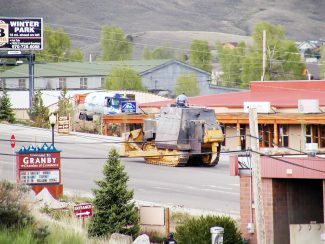 The Grand County District Attorney’s Office is proceeding with a forfeiture action on the bulldozer and weapons involved in Marv Heemeyer attack on Granby June 4. 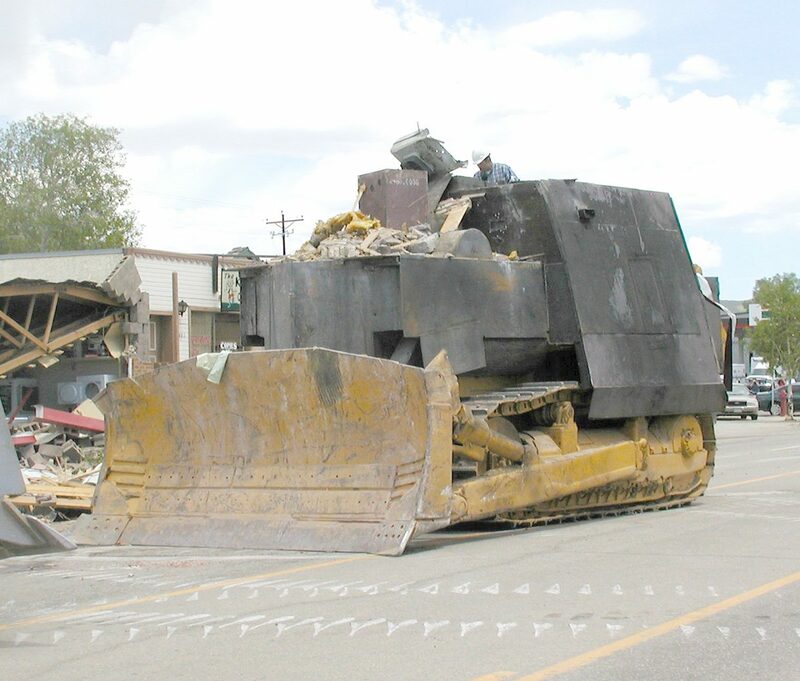 Grand County Undersheriff Glen Trainor, in a report to the Granby Board of Trustees Tuesday night, said the Komatsu bulldozer, which is roughly the equivalent of a D-9 Caterpillar, is being stored by the county at a road and bridge shop. “The district attorney’s office is planning on proceeding with a forefeiture action on the bulldozer and the weapons,” Trainor said. There were three rifles mounted in the makeshift tank built by Heemeyer. “If nothing else, that money could be used to go back to the victims,” said Trainor, adding that if nothing else the scrap metal value alone from a 60-plus-ton bulldozer would be significant. No one was killed or seriously injured in the Heemeyer bulldozer rampage June 4, but 13 buildings were completely destroyed. Trainor said the sheriff’s office worked about 250 hours of overtime in connection with the rampage, not including the hours of people on staff who aren’t paid hourly. 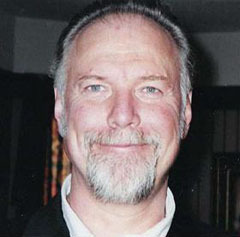 Trainor said he lost his vehicle when Heemeyer ran over it with his bulldozer, but that other material losses to the sheriff’s department were insignificant. 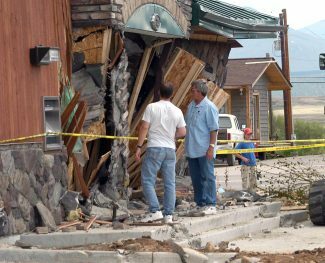 The town of Granby, however, lost three of its cars when Heemeyer attacked and destroyed the Granby town hall and the Granby Library. Two of those cars were Granby town police cars. Trainor said he is working on finding some replacement cars to fill the void left when the police cars were damaged.